Waterfront Home with Big Views and Deep Water! 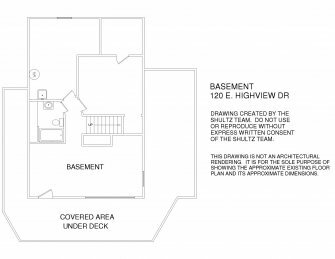 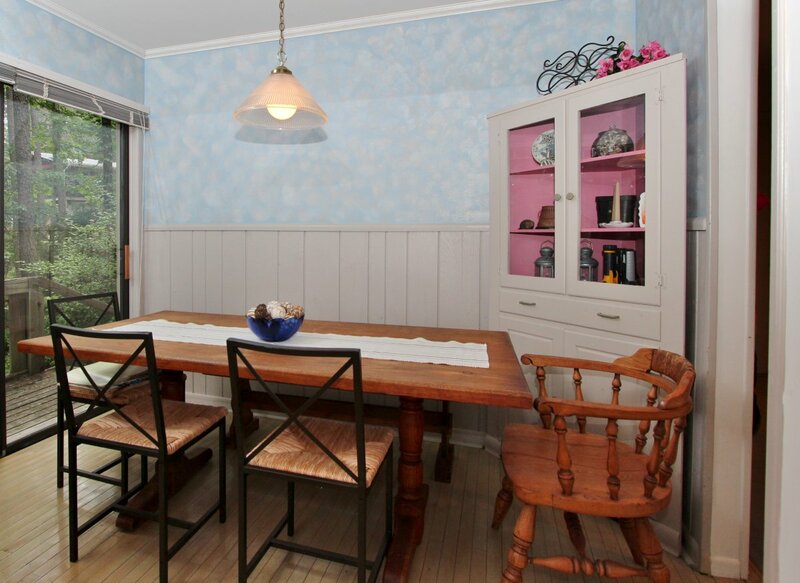 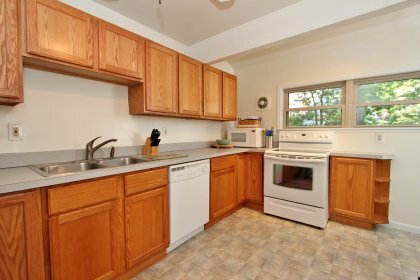 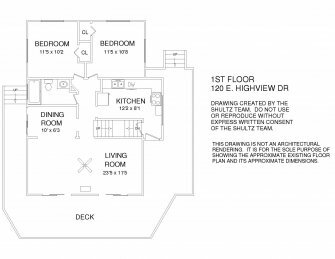 Move your mouse over the floor plan to tour the home. 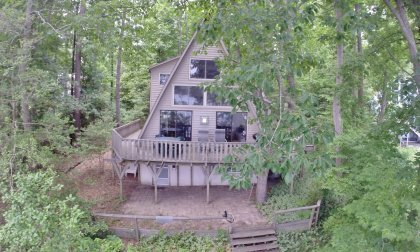 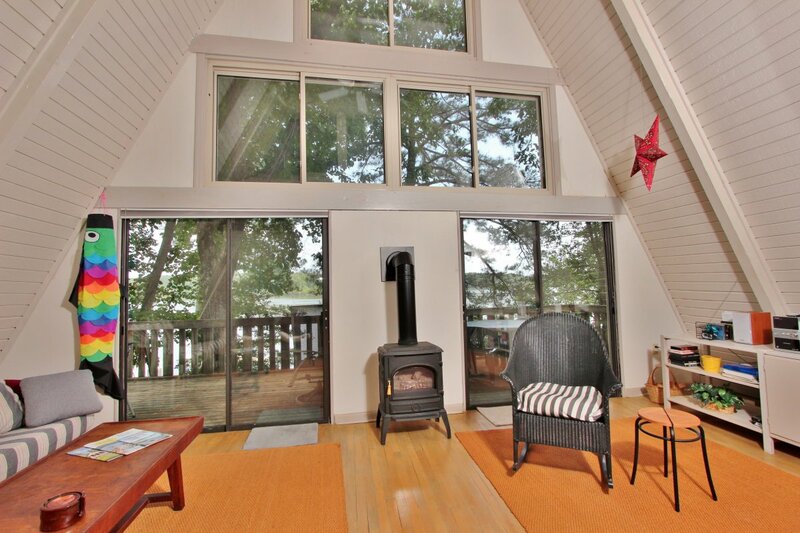 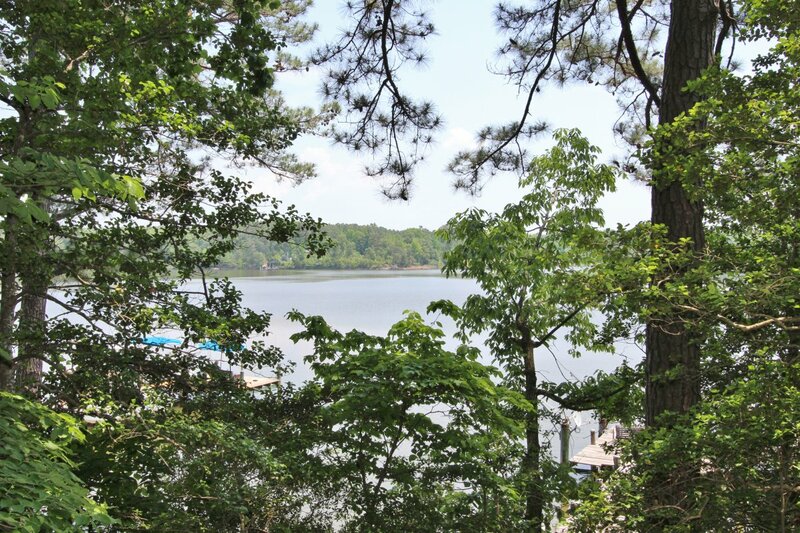 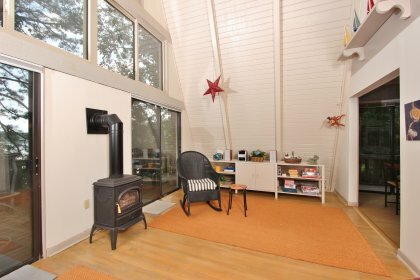 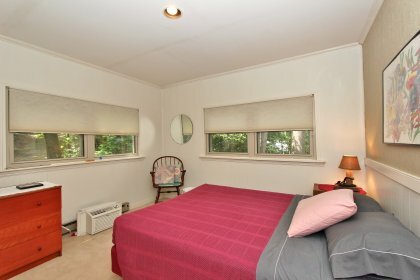 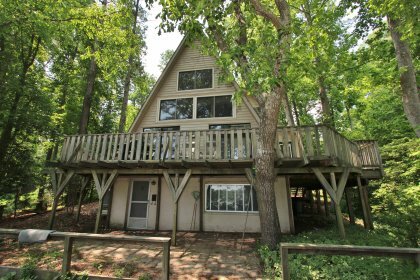 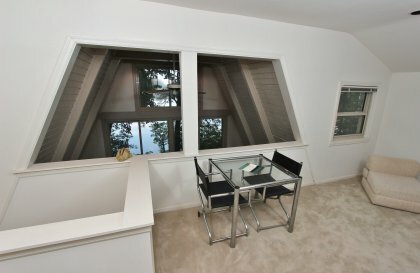 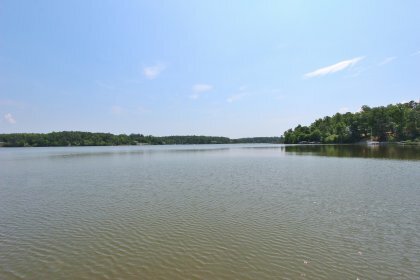 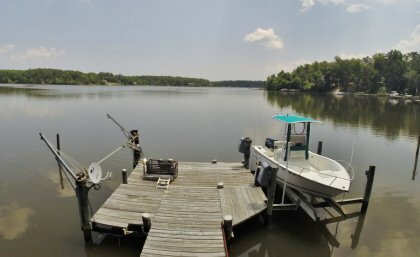 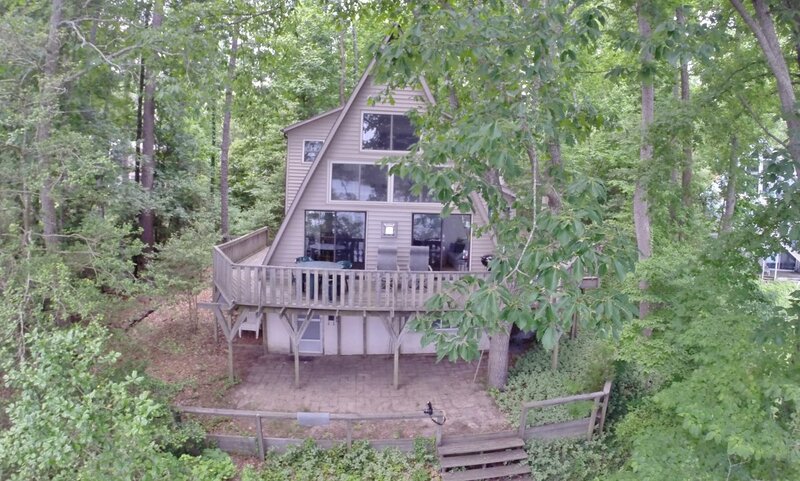 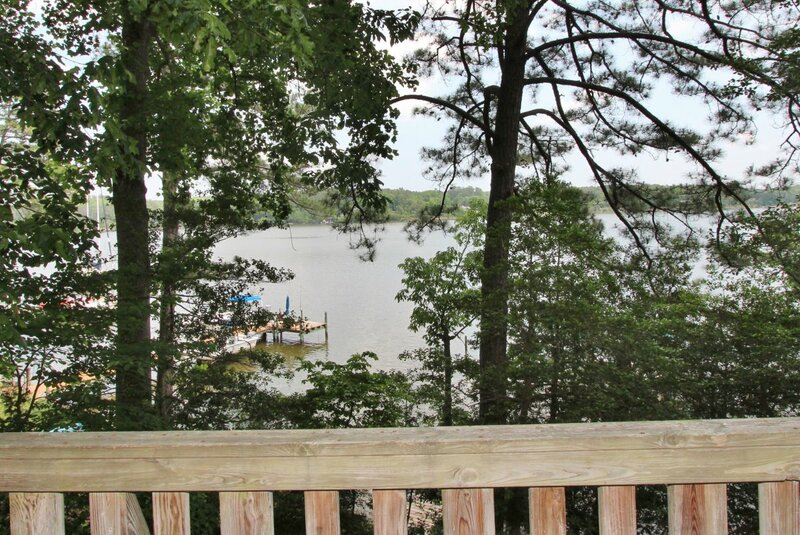 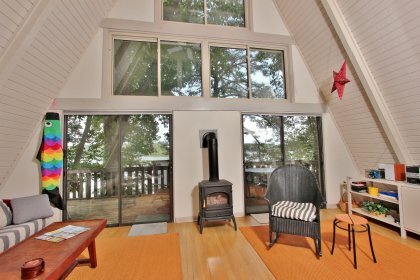 Enjoy big river views at this wonderful Rivah getaway! 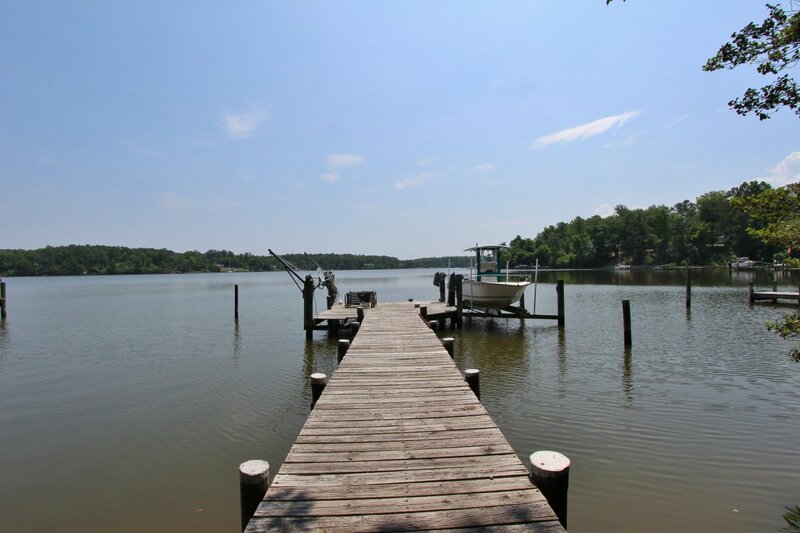 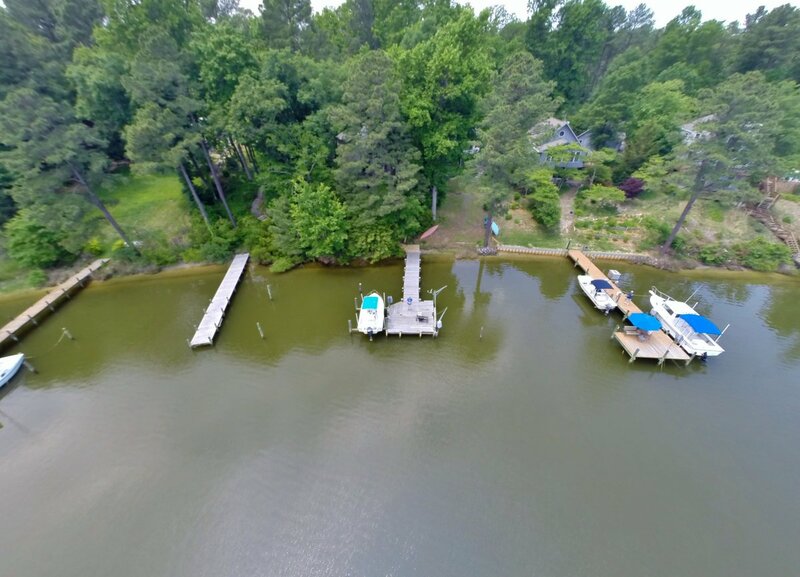 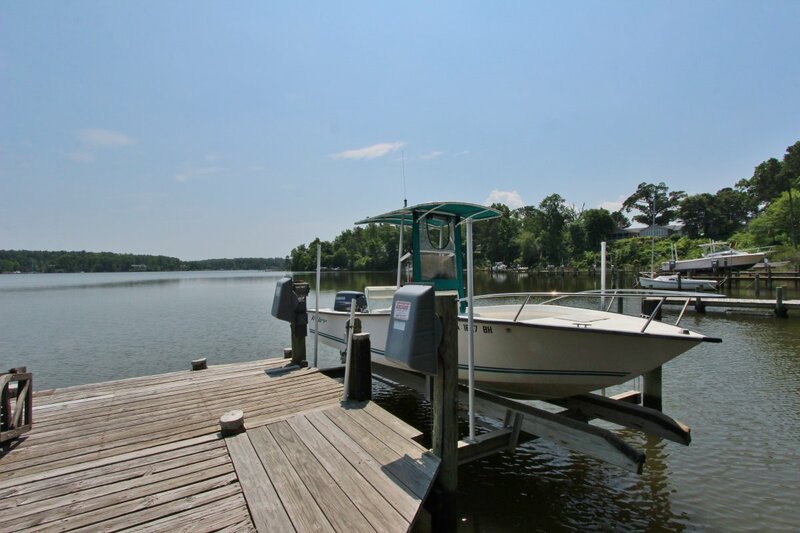 With a boat lift and shared dock you can enjoy the water from the house or your boat! 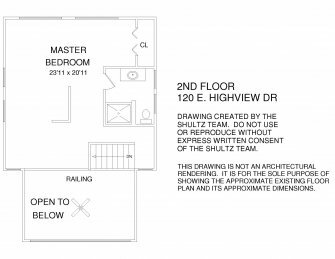 With 2 bedrooms and a bath on the first floor and a huge master suite on the second floor there is plenty of room for the whole family! 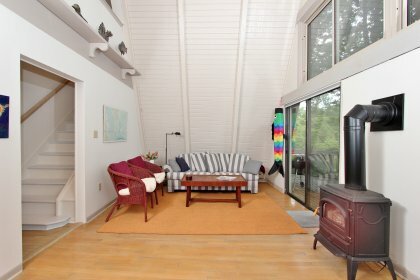 The living room has a gas stove fireplace and big Corrotoman River views. 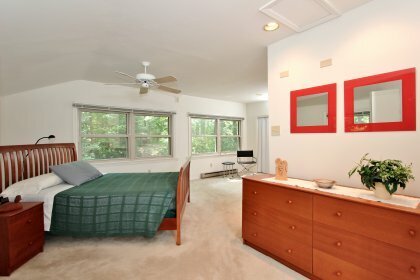 The 950 sq. 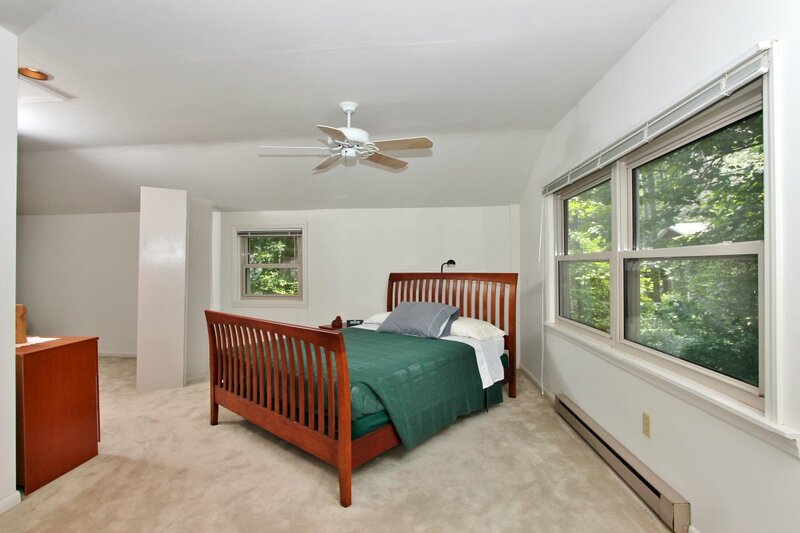 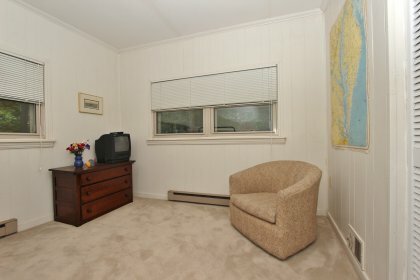 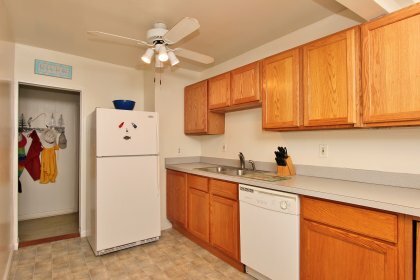 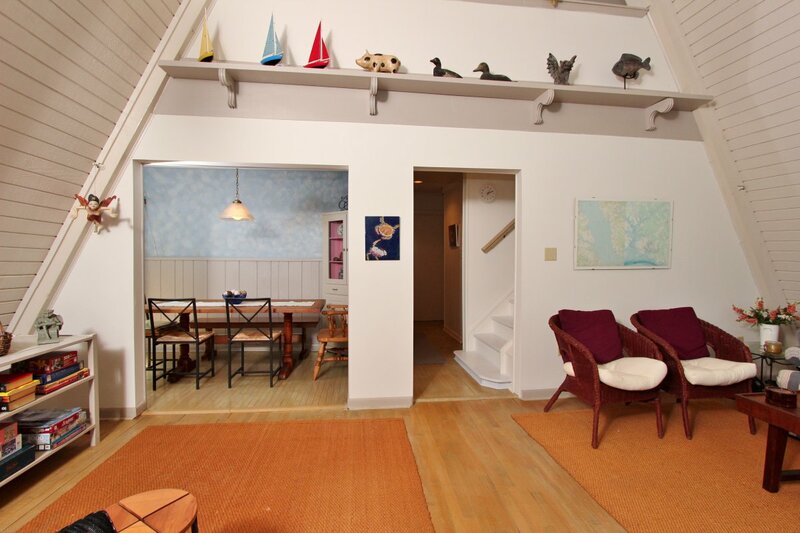 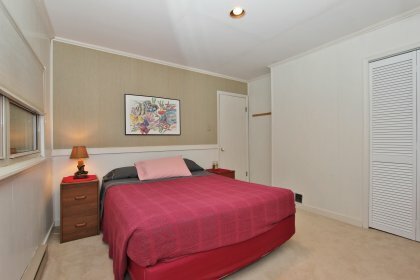 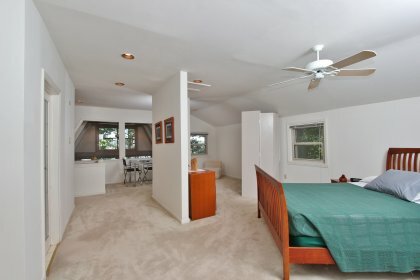 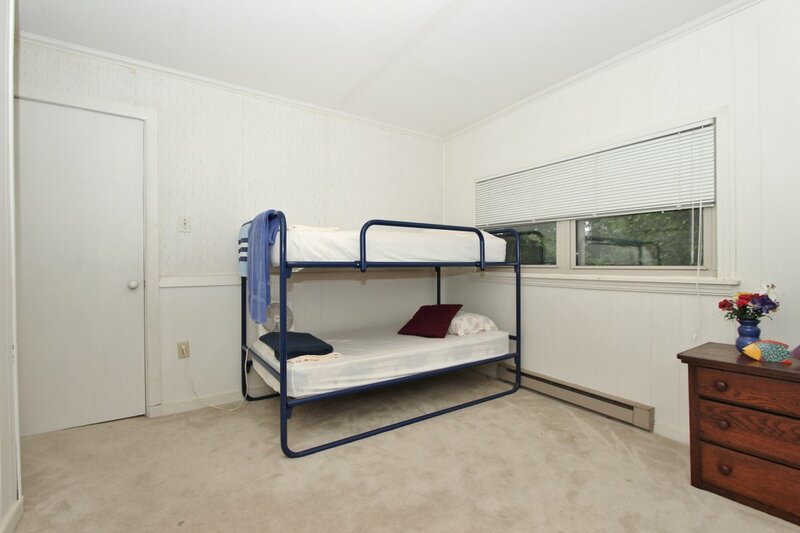 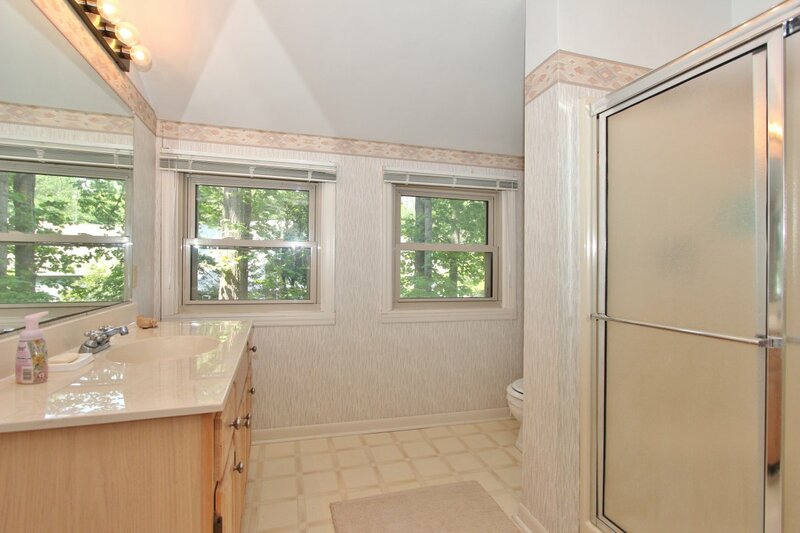 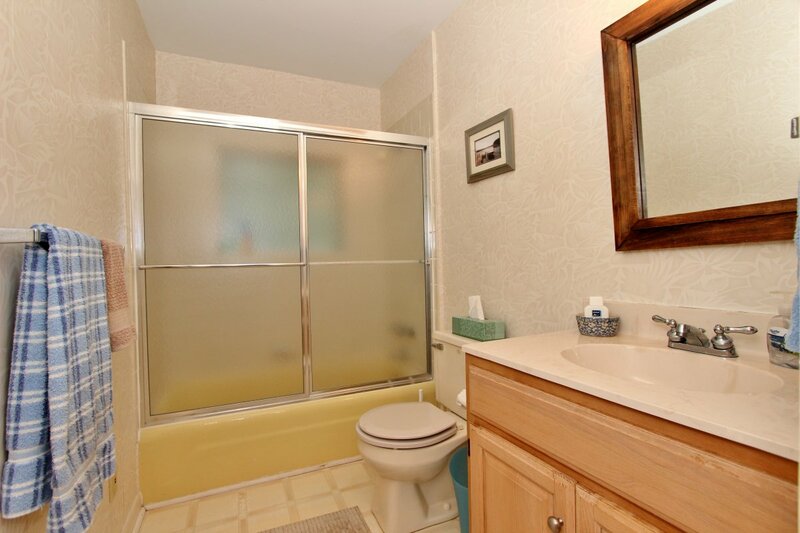 ft. walk out basement is perfect for storing all of your water toys. 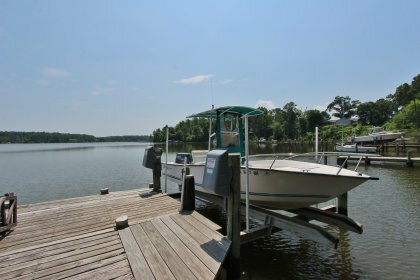 This home is located in wonderful waterfront community that has a boat ramp, club house and swimming pool. 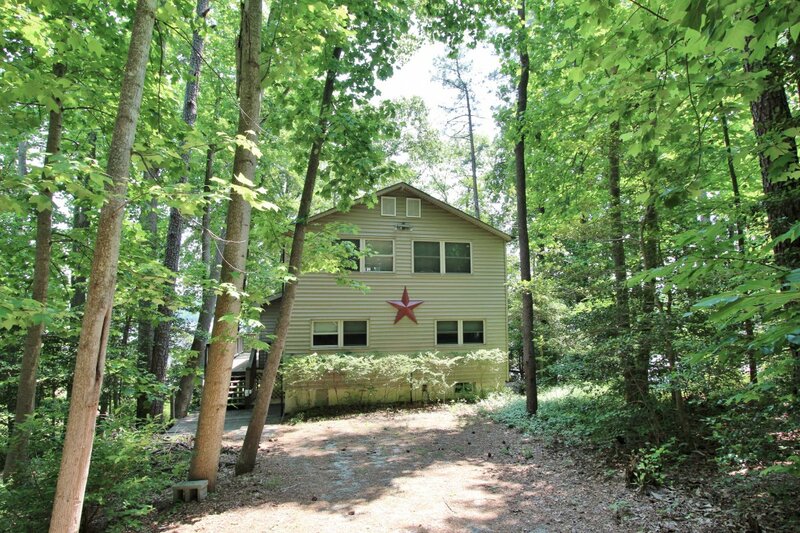 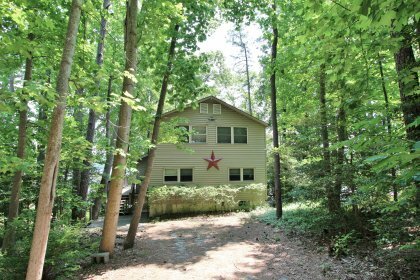 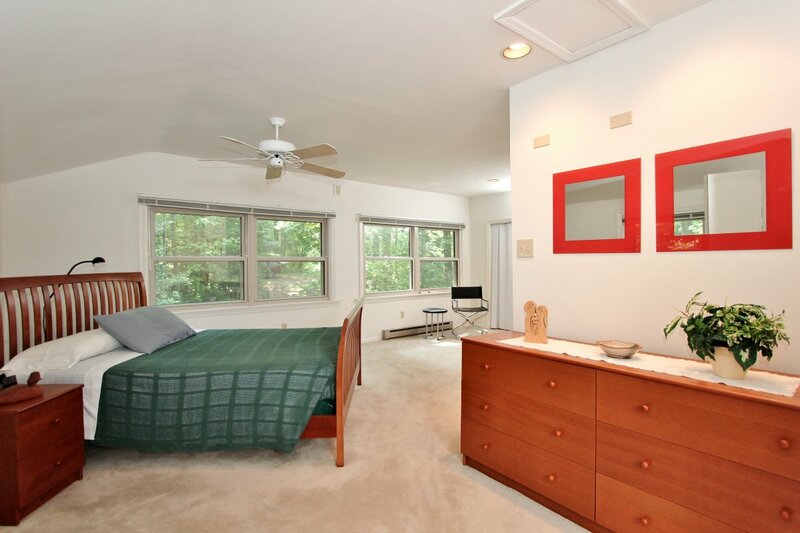 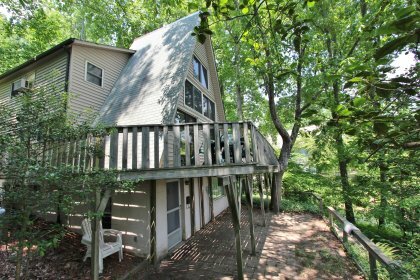 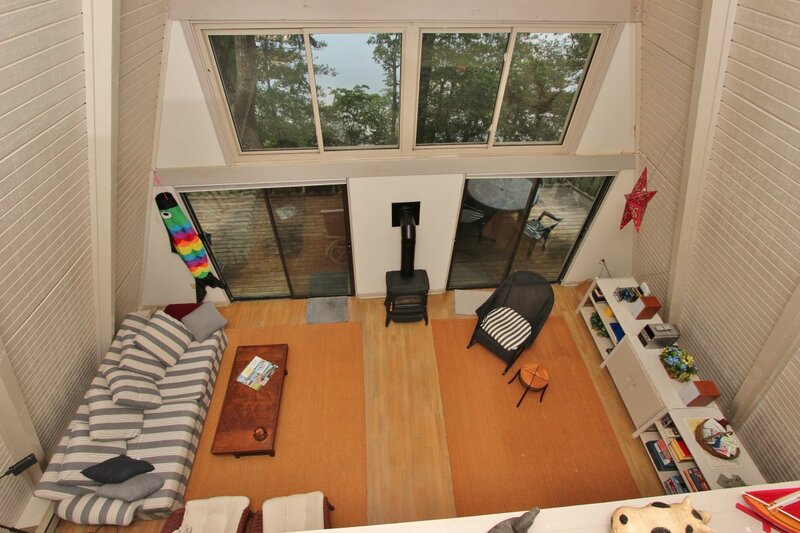 This home is a wonderful getaway on one of Virginia's most beautiful rivers!